The DRB Systems terminal designed by faytech NA is not a fair weather friend. It is strategically designed in order to endure extreme conditions. 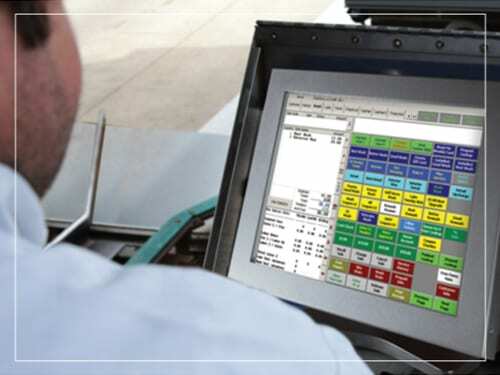 The rugged Touchscreen Display creates the reliability our client’s need for their car wash’s entrance. The versatile Outdoor Touch Terminal comes with a broad range of SiteWatch peripherals, including a magnetic card reader, a receipt printer, abarcode scanner, and a FastPass reader. The display interface is designed to be wall mounted or mounted on a stand, and it creates a convenient terminal interface at a carwash entrance.